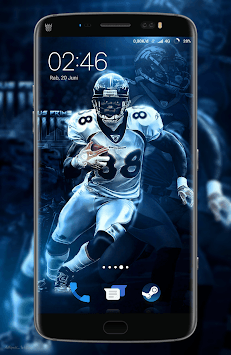 NFL Player Wallpaper Application is Amazing and Save your Phone Battery. 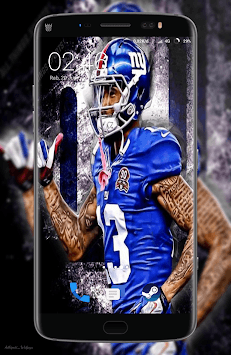 Amazing collection of NFL Player Wallpaper, Home Screen and Backgrounds to set the picture as wallpaper on your phone in good quality. 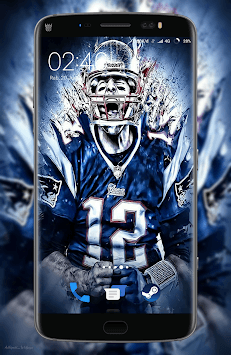 You will love this wonderful collection of NFL Player Wallpaper Background Graphics Images Free Download! This app is made by NFL Player fans, and it is unofficial. The content in this app is not affiliated with, endorsed, sponsored, or specifically approved by any company. All copyright and trademarks are owned by their respective owners. The images in this application are collected from around the web, if we are in breach of copyright, please let us know and it will be removed as soon as possible.